2. because the colours and images are always dull and dreary. I had to leave out the ribbon at the bottom so replaced it with twine a bit higher up instead (my husband regularly informs me that men don't like bows). Would you believe that these papers (apart from the solid cardstock) are all from the Dear Lizzy Neapolitan collection - not exactly a manly range I hear you say! But these dark stripes, the woodgrain chevron and the green grid were all in that paperstack and together formed a fabby male colour scheme. The ink splatters are from an SU stamp set as are the distressed lines, I added a few stars and a distressed sentiment and I'm very pleased with the result. Hopefully my crafty ladies will be too. 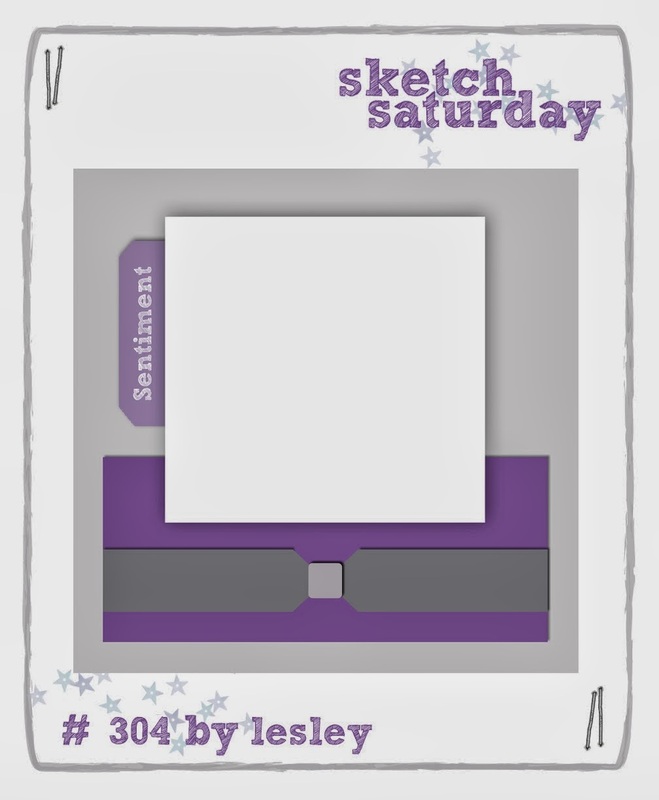 This week's Sketch Saturday sketch is sponsored by Mo's Digital Pencil. Head on over and join in with the challenge to win a fab prize. Great card, this image really pops. Men's cards are difficult but you nailed it!